Take 528/Beeline to exit 2, Universal Blvd. Follow Universal Blvd. north, community will be on the left. From Tampa: I-4 east to 528/Beeline. 528 east to exit 2, Universal Blvd. Follow Universal Blvd. north, community will be on the left. From East Coast: 528 west to exit 2, Universal Blvd. Follow Universal Blvd. north, community will be on the left. Tuscan themed 'The Isles at Cay Commons' features 320 condominiums in 5 exciting floor plans, each well appointed with luxury features including a world class location. Only minutes from Orlando attractions including Disney World, Universal Studios, Sea World and the Florida Mall. The Isles is a gated community with a clubhouse, resort style pool & spa, putting green, grill and picnic area. Amenities include gated community, clubhouse, resort style pool and spa, putting green, grill and picnic area, close to attractions, shops and dining. HOA fee $440 per month includes daily trash collection, water, sewer, insurance, and cable TV. 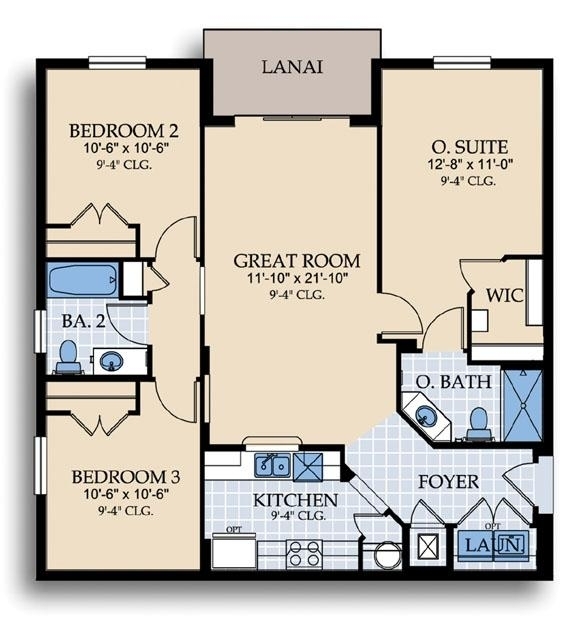 2 BED 2 BATH 1112 SQ. 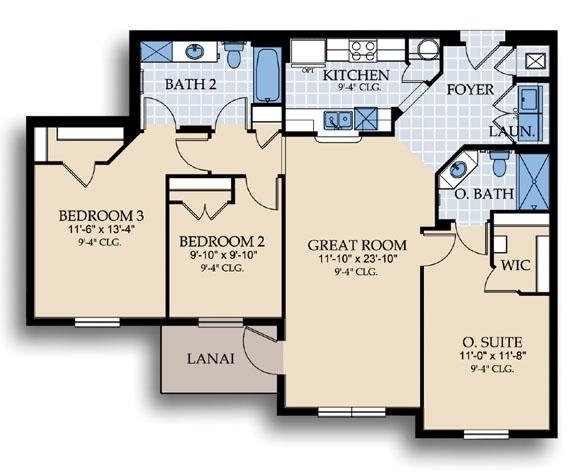 FT.
3 BED 2 BATH 1391 SQ. 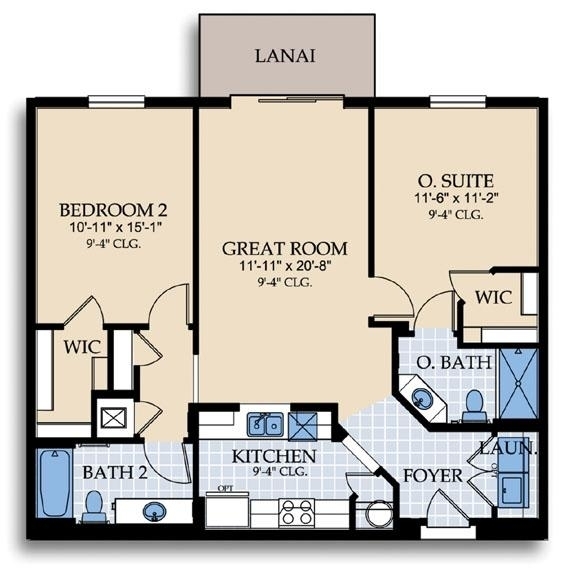 FT.
3 BED 2 BATH 1412 SQ. 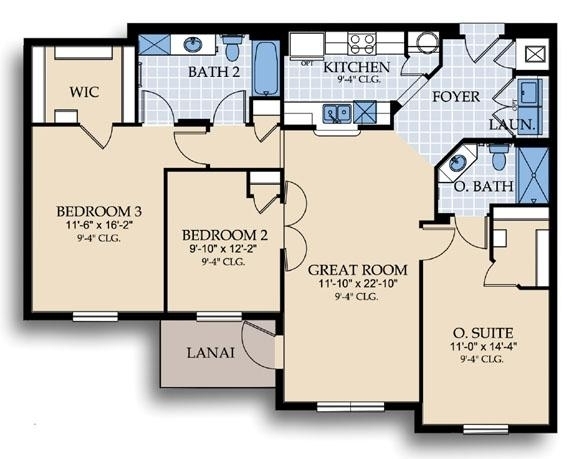 FT.
3 BED 2 BATH 1247 SQ. 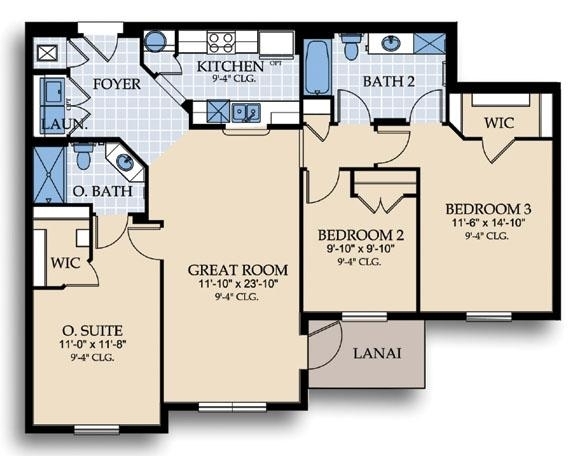 FT.
3 BED 2 BATH INTERIOR 1447 SQ. FT.